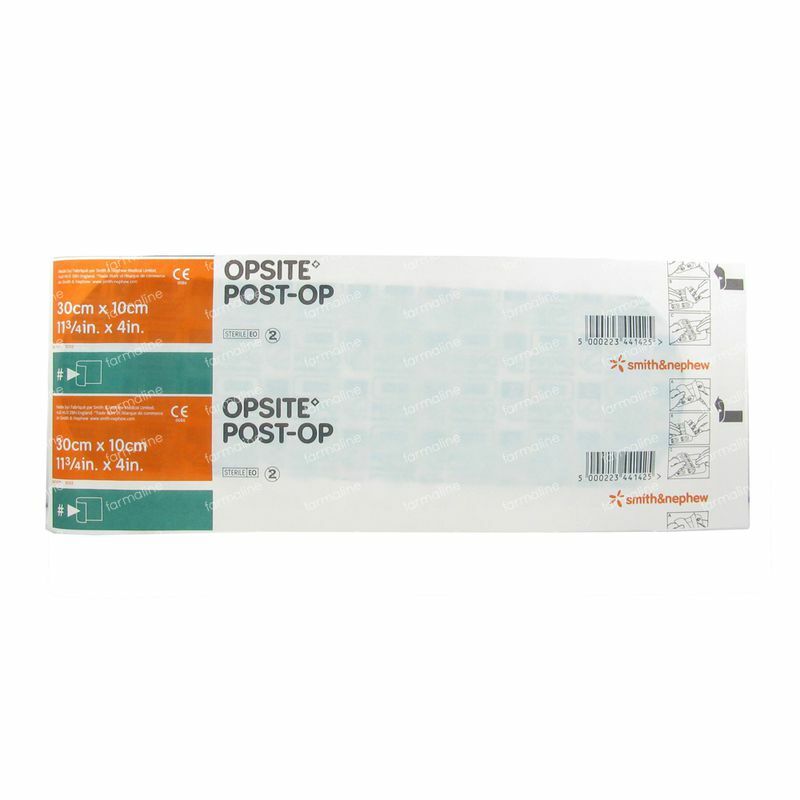 Opsite Post-Op 30x10cm 1 item order online. Ideal for covering hip replacement surgery wound. The hospital supplied a plaster that was too short for the purpose. Very quick and discrete delivery .